Fixing bad frame AVI file error has just got easier!! 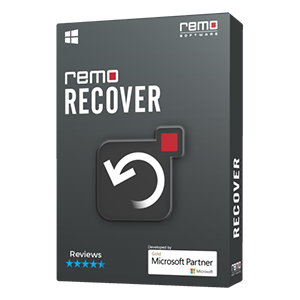 Remo Repair AVI tool effortlessly repairs AVI video with bad frame and makes it playable on any media player. Download Now!! An AVI file will be playable only when there is synchronization between both audio and video data. You might have observed sometime that an AVI file does not play properly, and there are some issues when the file is playing. One of the common reasons for this is the presence of bad frame within the AVI file. If you try playing AVI file which has bad frame, the AVI video freezes while playing, shows skipping of frames, you could make out some pixels distortion problems, encoder program crashes, and so on. Bad frames on AVI file can occur due to various reasons, such as incompatibility of AVI video file on media player, saving the video on a corrupted storage media, and so on. Can the AVI File with Bad Frame be fixed? 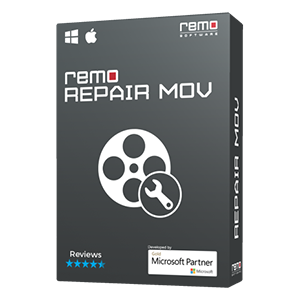 Yes, it is possible to fix AVI video file with bad frame easily with the help of Remo Repair AVI software. The tool quickly repairs the .avi file damaged due to bad frames and makes it playable on any media player. The repair process starts with the separation of audio video streams, fixing them, and finally joining them together to create a healthy AVI file. Throughout the repair process, the original AVI file is left unaltered. 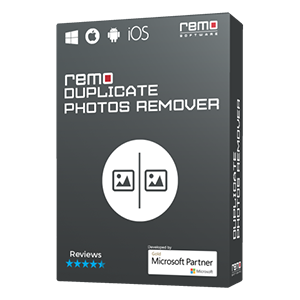 Along with repairing corrupt or broken AVI files, AVI Repair tool by Remo also supports DivX and XVID video repair. 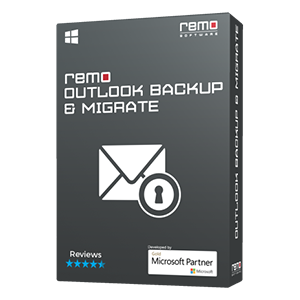 The program is compatible with both Windows and Mac OS, and supports their latest versions – Mac El Capitan, Windows 10. This user-friendly tool makes sure that a new user can go about the repair process with ease. Moreover, it also provides Preview option to analyze the results. It also provides technical support round the clock if you have queries regarding the product.